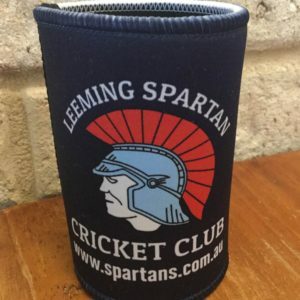 The Leeming Spartan Cricket Club’s Safe Transport Policy is aimed to ensure the health and safety of all members when departing the Club, to prevent above-limit driving. Read it here. Welcome to the LSCC aka Leeming Spartan Cricket Club website! Is it Leeming Spartan or Leeming Spartans? 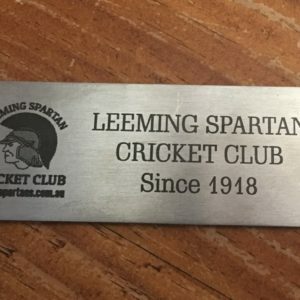 It is officially Leeming Spartan (singular), as the Club is known as the Leeming Spartan Cricket Club (Inc.). Read here about exactly why that is! The Leeming Spartan Cricket Club’s honour board helps to recognise some of the outstanding individuals who have made Leeming Spartan one of the most successful sporting clubs in Western Australia. The Leeming Spartan Cricket Club has acquired a rich history of home grounds since our foundation in 1918, all of which have very interesting stories to tell. Our Platinum Sponsors are the most crucial aspects of the Club, so we encourage you to learn more about them here!